In addition to provide the same functionalities as the ST-LINK/V2, the ST-LINK/V2-ISOL features digital isolation between the PC and the target application board. It also withstands voltages of up to 1000 Vrms. 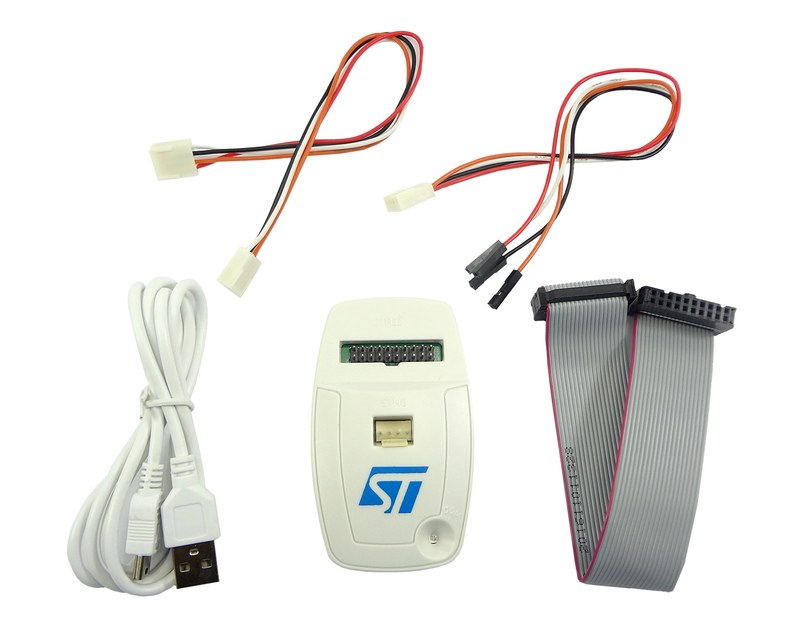 STM8 applications use the USB full-speed interface to communicate with the ST Visual Develop (STVD) or ST Visual Program (STVP) software. STM32 applications use the USB full-speed interface to communicate with Atollic®, IAR™, Keil®or TASKING integrated development environments.